Home » Hair Care » What to Know about Lice Life Cycle? 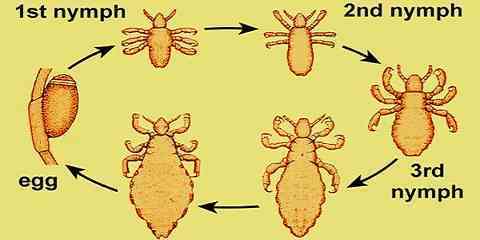 What to Know about Lice Life Cycle? 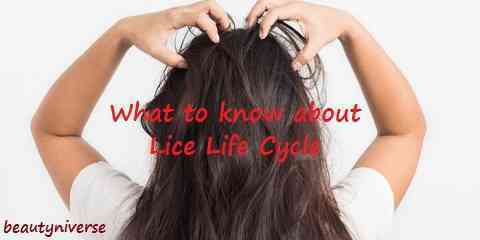 How Is Lice Life Cycle? Lice can cause problems for your hair and scalp. People with lice on their head usually feel itchy. If you also experience this, it may be important to know about lice life cycle. However, itchiness on scalp is not always caused by lice. It can also be caused by dandruff, dry scalp, or other factors. So, before you find the solution, you have to make sure that the itchiness on your head is caused by lice, not other factors (see how to check for lice). How long do lice live? Lice life cycle starts from eggs, then emerges to nymph, and grows adults. You can remove lice using a lice comb or kill them with certain products. Lice mostly live on head especially on scalp. However, they may live on other body parts. Louse life cycle starts from eggs. They are called as lice nits. They are glued to your hair shaft about 0.5 cm from your scalp. You have to know that lice nits have protective shells. So, they are resistant to various lice products which use suffocation, herbal essential oils, or pesticides. Those products cannot kill lice eggs because of the protective shells. So, the products usually work to remove lice after a week or more until the lice are not protected by shells. 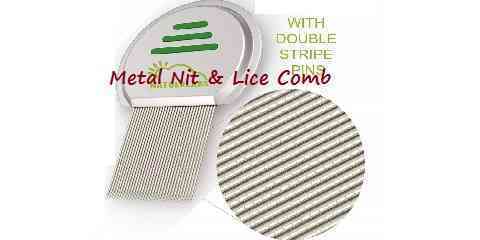 Lice nits are attached well to the hair. So, if you withstand fingers, brushes, or hair washing, they are still attached. However, you can remove them using a lice comb. This will be effective enough. If you are looking for a product that can kill lice eggs, AirAlle will be really effective. The percentage of successfulness can reach up to 99.2%. After 8 to 9 days, a nymph emerges from lice eggs. Nymps are really small and they stay close to scalp. They will grow into adult lice and it takes around 9 to 12 days. After they become adult lice, the can reproduce. If it happens, your scalp will feel extremely itchy. Adult lice usually have the same size with sesame seed. They can travel farther long your hair. So, the can fall off or climb onto other heads through hair-to-hair contacts. Adult lice usually live up to a month on the host. In order to survive, they need to feed on blood. Generally they will die within 1 to 2 days off the host. Female lice lay up to 8 eggs a day or about 120 eggs during the lifetime. It means lice can reproduce so fast. That is why you need hair products that can effectively kill lice. 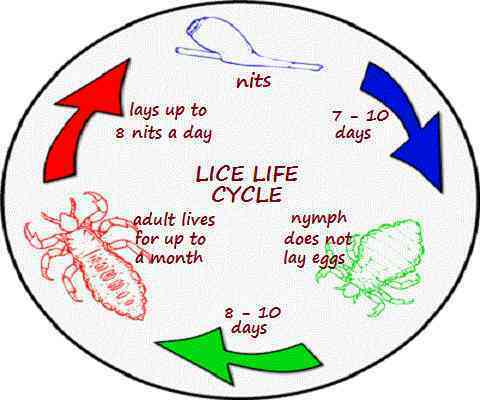 Knowing the cycle of lice life is very important. It does not only improve your knowledge but it also helps you know how to treat this hair problem permanently. Now, you surely know that killing lice needs process and it may take a few days or even weeks. Therefore, you have to be patient because you cannot remove them all from your hair and scalp in one day. If you want your hair and scalp stay healthy and keep away from lice, you can use hair vitamins. Today, hair vitamins are available at many stores. Alternatively, you can use natural ingredients. The most popular idea is using Aloe Vera. It cannot only keep your hair & scalp healthy. However, it can also make your hair stronger and grow faster.